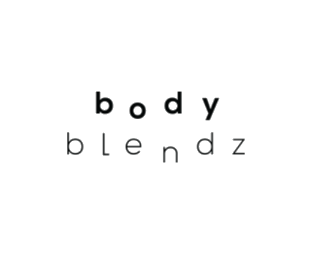 BodyBlendz was created in Australia in March 2014 out of a passion to create products that not only evoke a complete sensory delight, but that are bursting with mother nature’s super ingredients, to ensure real results while being kind to the planet. Fast forward just a few short years and BodyBlendz has reached cult status in the U.S, Europe and Brazil. The entire process of creating BodyBlendz products is done right here in Australia, from concept, to manufacturing to sourcing super ingredients. – BodyBlendz started Daigou Connection campaign in July 2018. 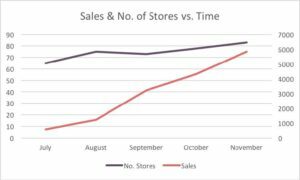 – strong competitors, and improve sales in the Daigou channels. – Wechat Management: Wechat Advertorial got 30k+ page views. – Tourist Market Management: Advertised with Connect China Australian Travel Guide with 150K+ impressions. – Little Red Book Management: gain feedbacks from Daigou and distribute reviews on social media. – Event: present in the Daigou 2.0 event, which is the grand opening of the biggestDaigou shop in Sydney.